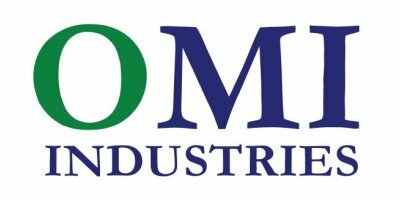 OMI Industries [OMI] is the manufacturer of Ecosorb products. Although the industrial odor control market has evolved, OMI has maintained its philosophy of environmental and worker friendly products while avoiding odor masking. In response to the asphalt market's desire to be a good neighbor, and interest in odor control additives, OMI has developed the Ecosorb asphalt additive line of odor control products tiiat are easy to use, safe for the environment, and offering no detrimental impacts on the physical properties of die asphalt. When added directly into liquid asphalt cement, the products function primarily via odorous emission suppression mechanisms. Generally speaking, Ecosorb 606A is applied when using neat binders without performance enhancement additives such as anti-strip. Ecosorb 206A is generally applied when such additives are included in die binder. The Ecosorb family of asphalt odor control additives have been used and proven effective in preventing or reducing odors associated with the production of paving materials throughout North America, Europe, Australia, and Pacific Rim countries. No reviews were found for Ecosorb - Model 206A & 606A - Odor Eliminator Liquid Additives. Be the first to review!